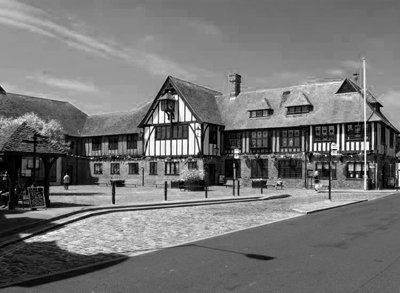 Kent Paranormal will be attending an event run by Ghost Hunter Tours at The Guildhall, Sandwich, Kent on June 3rd 2017. The Guildhall, in the town square, was built in 1579. Work in 1812 encased the building in yellow brick, this was removed 100 years later in 1912, when the south-west wing was also added. Further alterations were undertaken later in the 20th century. It contains antique panelling and paintings, particularly within the council chamber. It is a Grade II* listed building. It includes a stained glass window, showing Queen Elizabeth I arriving at Sandown Gate in 1573, which was added in 1906. Paranormal reports from staff include the sound of footsteps in the halls and a feeling of being watched at this historic location.